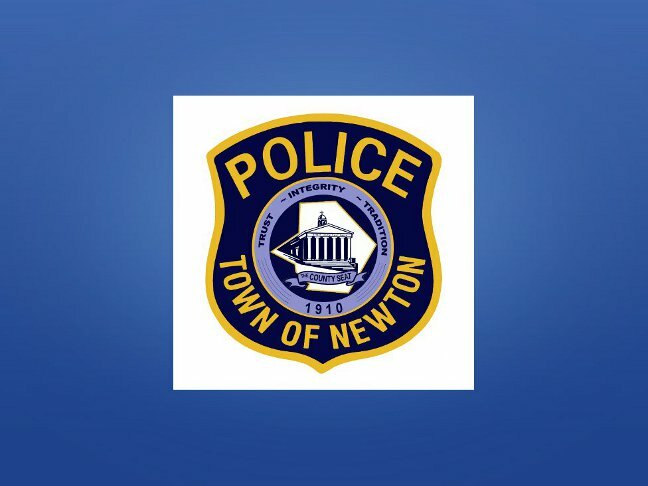 On 4/12/15 at 12:40p.m., Newton Police responded to the Kohl’s Department store for a report of an unknown male shoplifter who had been observed by store security personnel to have stolen a Sony SRS X2 blue-tooth portable speaker valued at $129.99 and left the store in a late model gold Buick prior to patrols arrival. Subsequently, area police departments were notified and the vehicle was located and stopped on Route 23 in Franklin by Ptl. Patrick Abello of the Hardyston Police Department assisted by Ptl. William Grissom of the Franklin Police Department. Investigation lead to the arrest of the vehicle’s operator, identified as Eric J. Utter, age 39, of Torel Road, Wantage, for shoplifting and driving with a suspended driver’s license. Utter was processed and released pending an appearance in Newton Municipal Court. Stolen portable speaker was recovered and returned to Kohl’s.